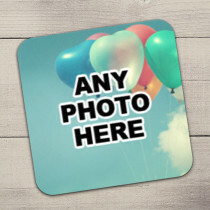 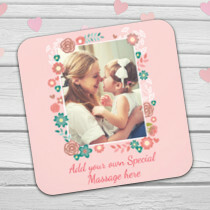 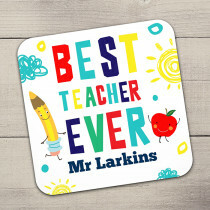 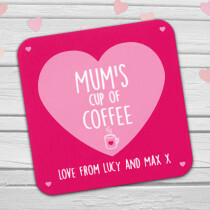 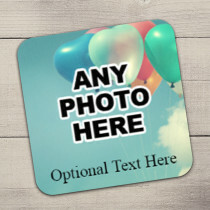 Creation Express Personalised and Photo Coasters make a truly versatile and unique gift for friends and family. 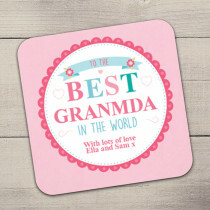 We love getting creative with them and making people laugh! 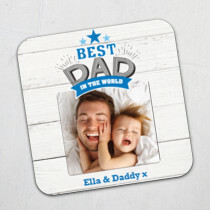 You've probably got a funny photo or a special memory, also try a snapchat bitmoji or save a favourite quote. 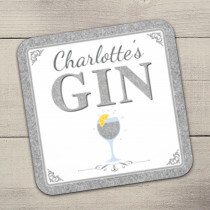 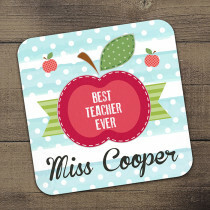 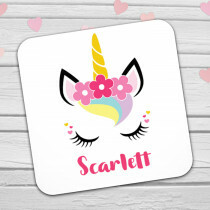 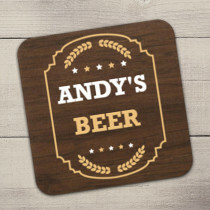 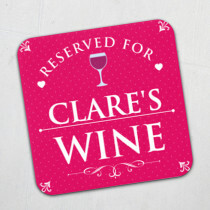 We have plenty of designs to choose from too, ready to personalise that present, especially if you want to change the name and drink of their choice. 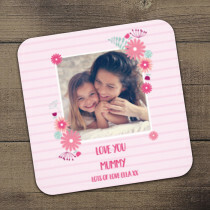 Perfect for a Dressing Table, Coffee Table or Desk.